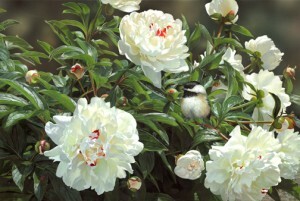 This painting has been chosen for the Leigh Yaykey Woodson Birds in Art exhibition and also for the national US tour. They chose 69 for the national tour, from the 100 exhibits already chosen from around the world. This entry was posted in Competition winner, New original, New print.